Celebrating 70 years of service to the community, the Lodi Lions Club will sponsor a new program for loaning out used medical equipment free of charge. 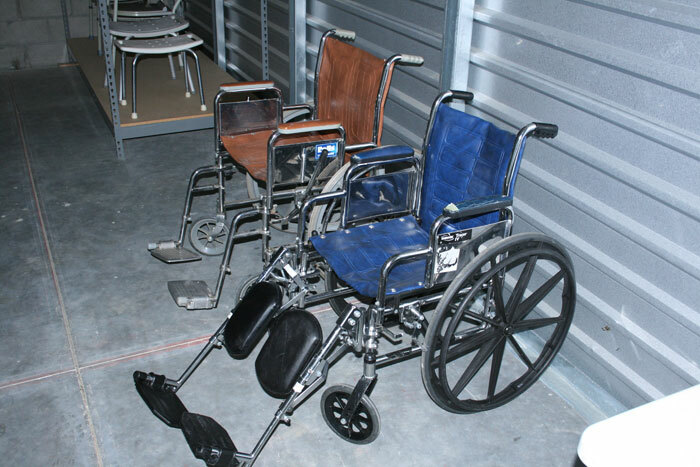 The club is seeking donations of used or new medical equipment in good working order;items such as walkers, canes, walker trays, commodes, crutches, wheelchairs and any medical items that are non-motorized. The equipment must have all of its parts to be accepted. 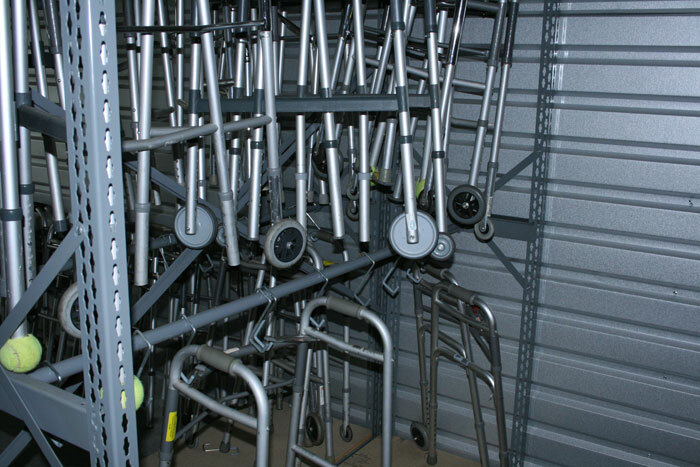 All medical equipment donated will be housed in a space donated by Wise Choice Storage in Lodi and will be loaned out from there on a temporary basis without charge. 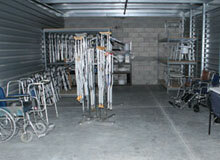 Patrons are to contact Wise Choice Storage directly for donation drop off or loan of medical equipment. Wise Choice Storage is located at 645 Hale Road, off of Cherokee Lane. They can be reached at 368-7064 or emailed at info@wisechoicestorage.com. 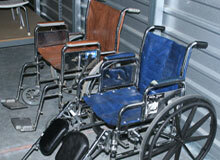 The Lodi Lions Club and Wise Choice Storage are currently accepting donations of equipment and medical items. For more information or if you have a need or know of someone in need of this service, contact us at 209-368-7064. 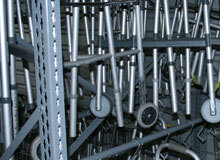 Medical equipment will be checkout out by appointment only. Tueseday - Saturday.